Nikon Aculon A30 binocular review - Which? 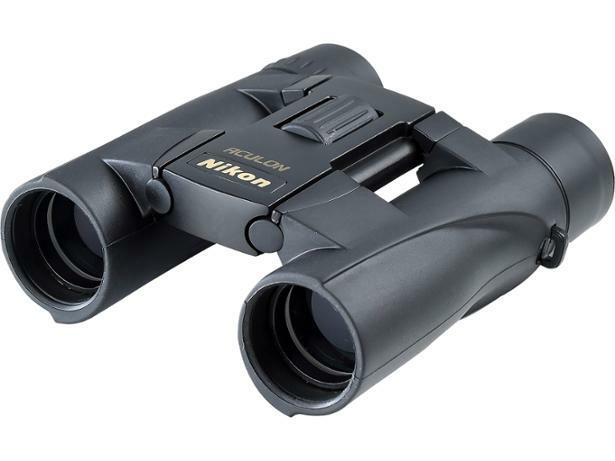 The Nikon Aculon A30s are roof-prism-style compact binoculars. They have a foldable design, 10x magnification and come with a rubberised coating that aims to provide a comfortable grip. But how did they fare at the test lab? Read our full review to find out. 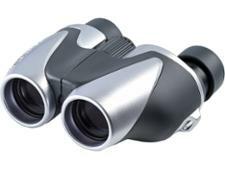 We have tested 7 binoculars and found that there are 0 Don't Buys and 2 Best Buys.